Mr. Anderson has been in private practice since 1977 in West Des Moines, Iowa. He represents many small and medium sized companies throughout Iowa that do business locally and internationally. He has extensive litigation experience in all Iowa and federal courts, and all arbitration and mediation forums. 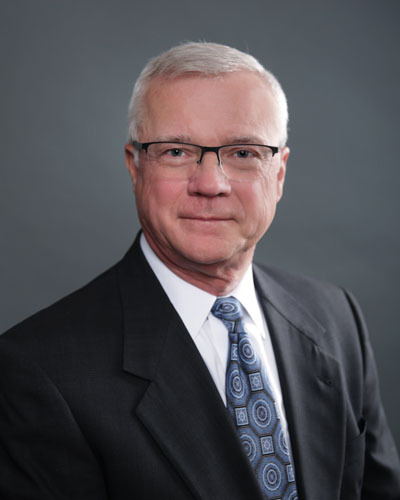 Mr. Anderson is a member of several organizations including the Iowa Bar Association, Polk County Bar Association, Academy of Iowa Trial Attorneys and Iowa Trial Lawyers Association. He has been Chairman of the Lawyer Referral Committee of the Iowa Bar Association, a member of the Grievance Commission of the Supreme Court of Iowa and a member of the Clive Planning and Zoning Commission. He has coached high school and junior high school mock trial teams for several years. He was Clive Iowa outstanding citizen in 2001. Fred resides in West Des Moines, Iowa, with his wife, Vicki. Glen Oaks Golf Couse and Rolling Hills Golf Course, Inc.